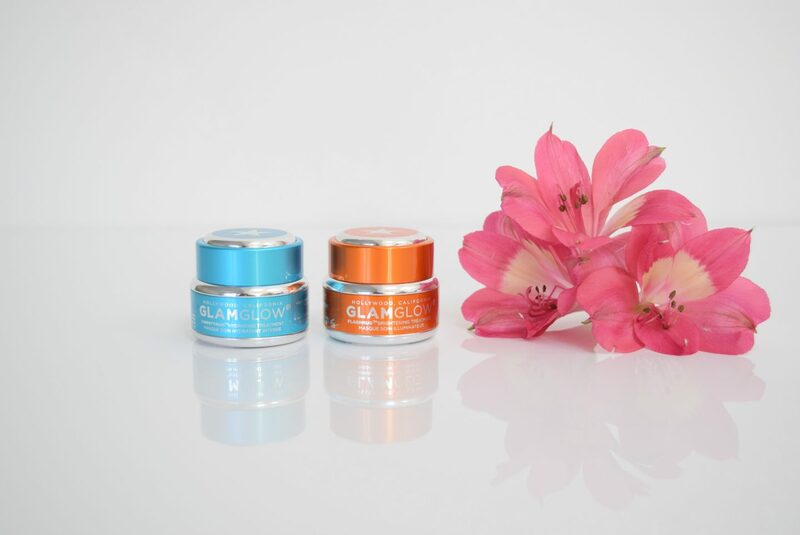 Today I will share my review of the masks Glamglow. 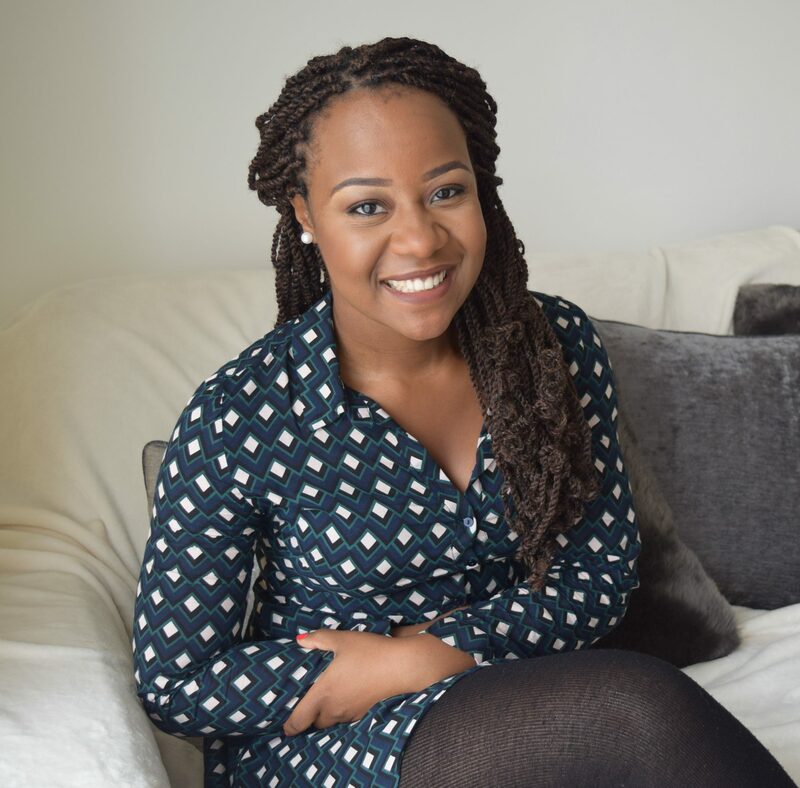 Like me, you’ve probably seen this brand on Instagram, Youtube or on other social media platforms, so I thought I’d give it a go to have my own opinion.One thing I wasn’t expecting, was the high price ! The price of their masks vary from £36 to £39 for 50g only. As a result, I decided to buy the small pot which costs £14 for 15g, this is technically more expensive because if you buy 3 pots (45g), the price comes down to £42. I really like the packaging, it looks attractive and makes you wanna buy their products. They have a wide range of masks, depending of what your skin need: hydration, brightening, firming, cleansing etc. I bought two masks: brightening and hydrating. 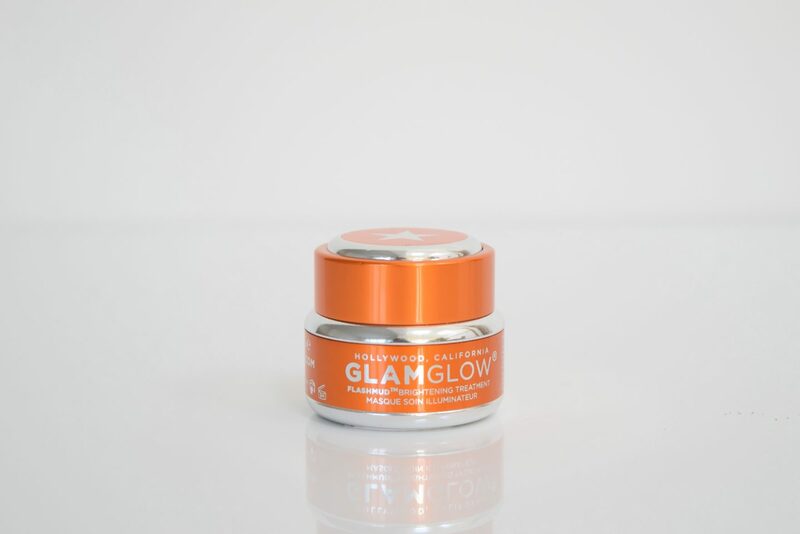 Aujourd’hui, je vais vous donner mon avis sur les masques Glamglow. Tout comme moi, vous avez probablement vu cette marque sur Instagram, Youtube ou sur d’autres réseaux sociaux. Donc, je me suis dit que j’allais les tester pour avoir ma propre opinion. Une chose à laquelle je ne m’attendais pas du tout était que le prix soit aussi élevé ! Le prix de leurs masques varie entre 39.95€ et 49.95€ pour 50g seulement. Par conséquent, j’ai acheté les petits pots à 19.95€ les 15g, qui techniquement coûtent plus cher car si vous achetez 3 pots (45g), le prix revient à 59.85€. J’aime vraiment l’emballage, je le trouve attractif et vous incite à acheter leurs produits. Ils ont une large gamme de masques, selon les besoins de votre peau: hydratation, liminosité, raffermissement, nettoyant etc. J’ai acheté deux masques: illuminateur et hydratant. 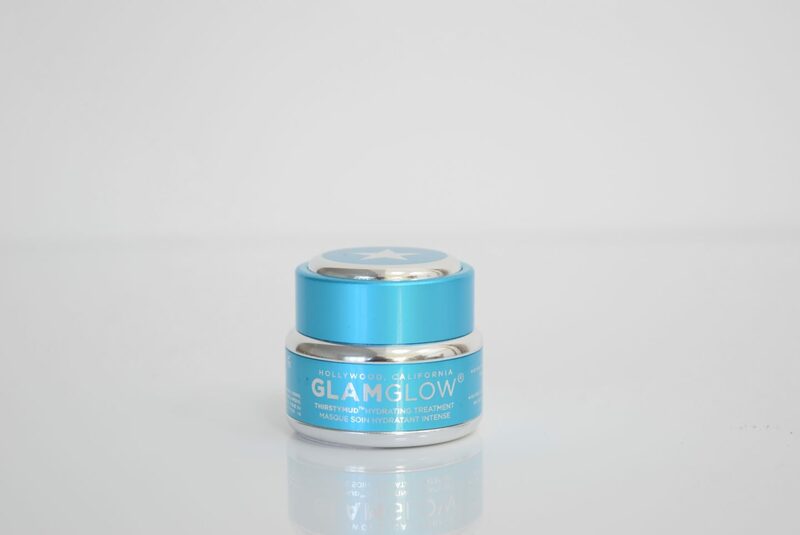 This mask is designed to brighten and lighten the skin in order to have luminous skin. It uses many technologies such as WhiteEnergy™, Reflectrum™ and Flashlucent™ to “improved colour balanced skin tone, create intense bright & even results, increase the reflecting level of the skin and make it appear radiant & more attractive and use many ingredients that drive into the skin for luminous younger looking skin”. I have never heard of the “technologies” they use, but I can assure you that it works !! 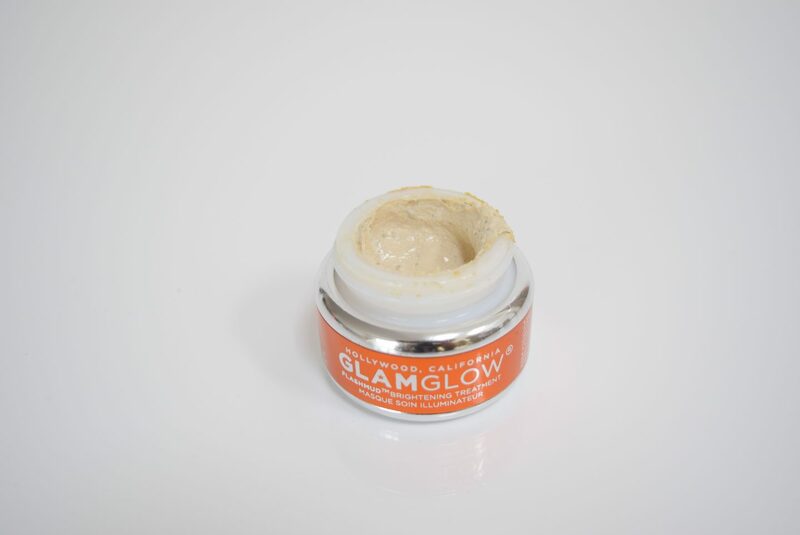 After using the mask, I could see and feel the difference, my face was glowing and my skin was radiant and smooth. Je n’ai jamais entendu parlé de la «technologie» qu’ils utilisent mais, je peux vous dire que ça marche !! Après avoir utilisé le masque, je pouvais voir et sentir la différence, mon visage brillait et ma peau était radieuse et lisse. This THIRSTYMUD™ mask “hydrates, moisturises, restores, replenishes & calms the look of skin”. 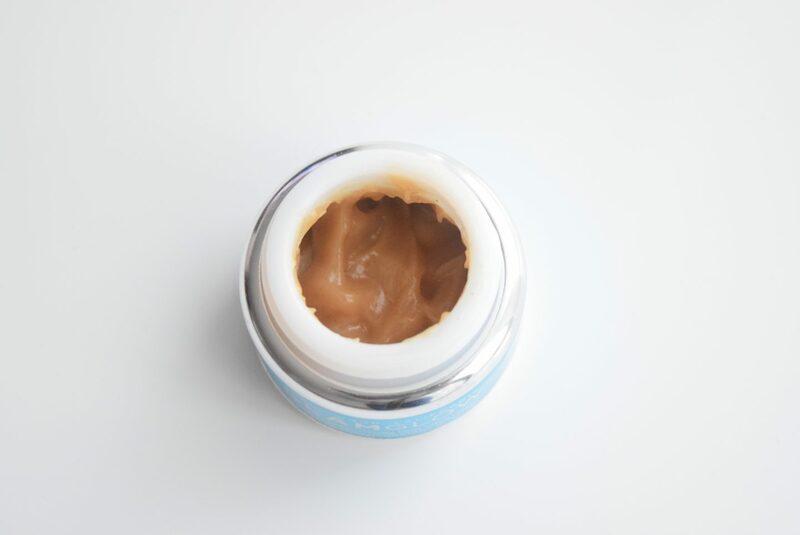 Ce masque THIRSTYMUD «hydrate, répare et nourrit les peaux déshydratées». The mask is very moisturising, if you have dry skin or combination skin that needs a bit of hydration, I’ll definitely recommend this product (especially during winter). However if you have sensitive skin I wouldn’t recommend it to you, because the mask stings a little bit. Le masque est très hydratant, si vous avez une peau sèche ou mixte qui nécessite un peu d’hydratation, je vous recommande ce produit (surtout pendant l’hiver). Cependant, si vous avez la peau sensible, je ne le vous recommande pas car le masque pique un peu. I’m not going to lie, I really really like these masks ! The only thing is that they are quite expensive, and after paying that kind of money, they better be good ! To be honest they are so worth it ! After using them my skin felt so good ! I will definitely use them again 😁. Je ne vais pas mentir, j’aime vraiment ces masques! La seule chose est qu’ils sont assez chers, et après avoir payé ce genre de montant, ils ont intéret à être efficace ! Mais ils en valent vraiment la peine ! Après utilisation, ma peau était tellement douce et fraîche ! Je vais les utiliser à nouveau sans aucun doute 😁.